Clementi has been very happening with many new eateries popping up every year. 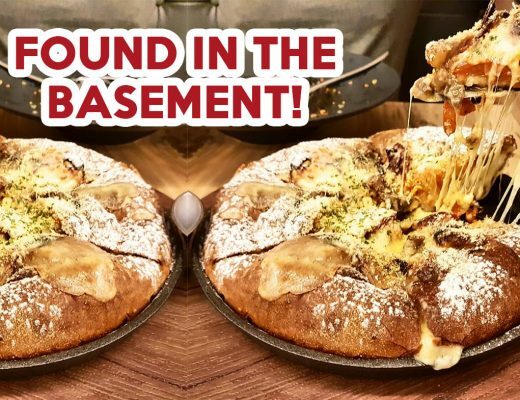 With just a few minutes away from Clementi MRT Station and bus interchange, these delicious grub are up for grabs easily! 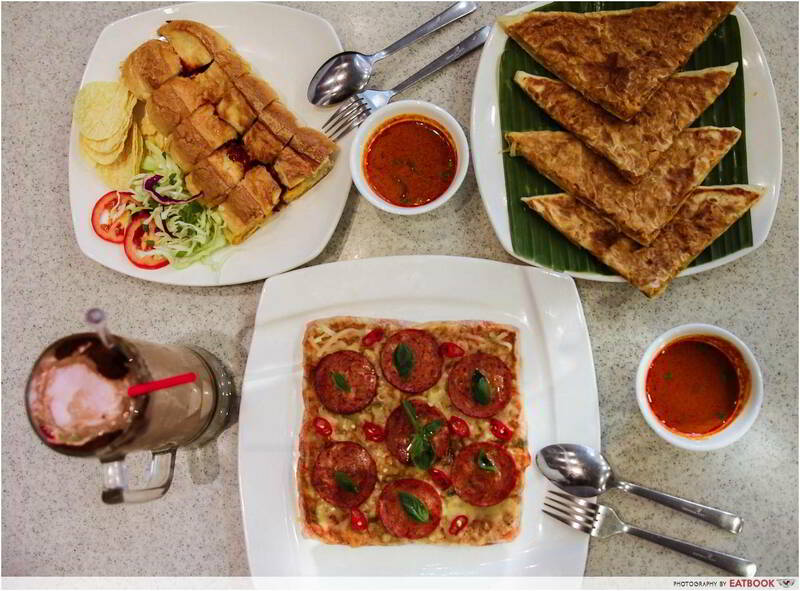 Here are 9 Clementi food places that are worth a try. Yakiniku Ohji is a Japanese restaurant that serves up value-for-money BBQ buffet. There are three options to choose from – Basic (36 items at $17.80+ for adults, $13.80+ for children), Recommended (46 items at $27.80+ for adults, $17.80+ for children), and High-quality (62 items at $40.80+ for adults, $20.80+ for children). 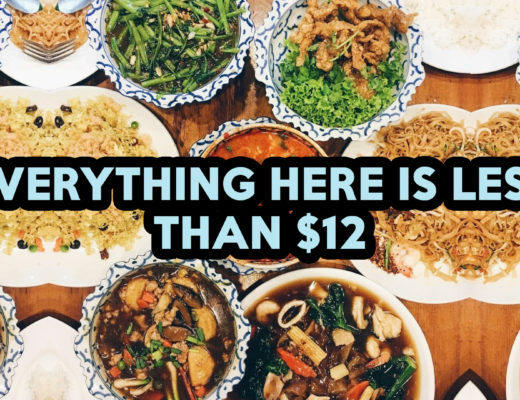 Dinner costs an additional $2+ per person. 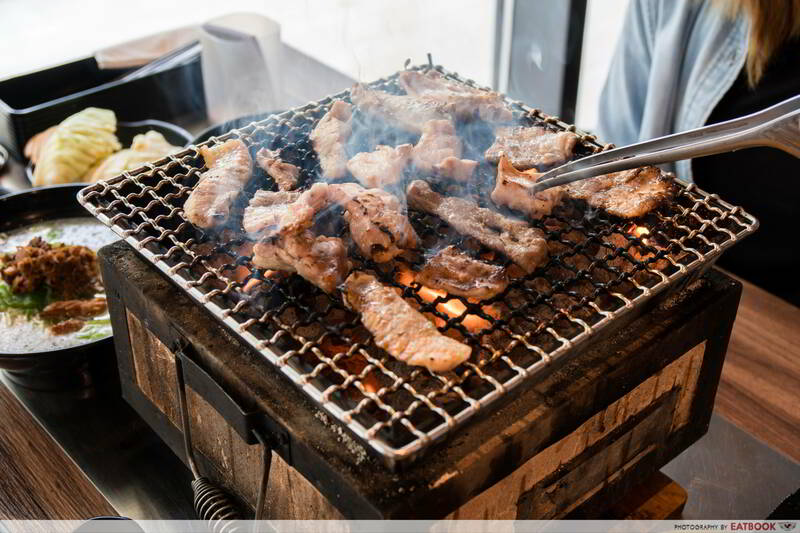 Some of the meats offered include pork loin, pork kalbi, and marinated beef. Besides buffet, this place also offers a la carte dishes such as curry rice from $8.80+ and teppan meat rice sets from $13.80+. Tucked away in a kopitiam, Golden Rooster serves delicious Western food. 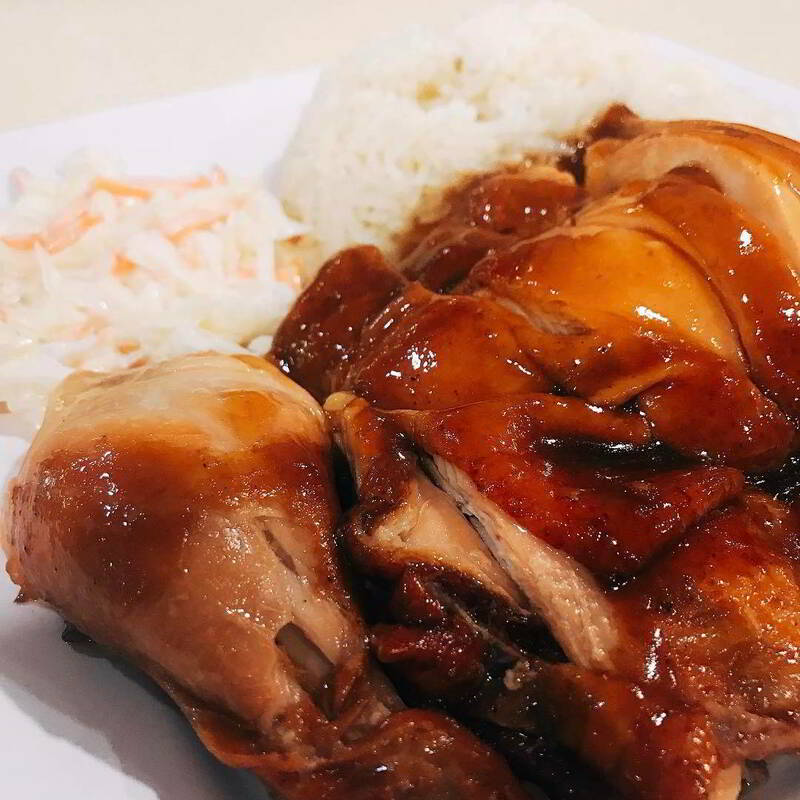 One of their bestsellers is the Half BBQ Chicken With Rice ($5.30). What’s special about this stall is that they use fragrant oily rice instead of plain white rice. The tender and juicy chicken is doused in BBQ gravy, and comes together with coleslaw and soft baked beans at the side. Sun Lok Noodle House specialises in Cantonese cuisine. Though both the taste of their Congee in Lychee Boat Style ($6+) and Stewed Beef Brisket Noodle ($6+) are pleasing to the taste buds, it’s their Fried Hor Fun with Beef & Black Bean Sauce ($8+) that makes me go back for more. It is drenched in piping hot black bean gravy that complements the ingredients well. As I slurped up the slippery hor fun, my taste buds were hit with strong wok hei, as though each strand of noodle had been touched by the breath of the wok. 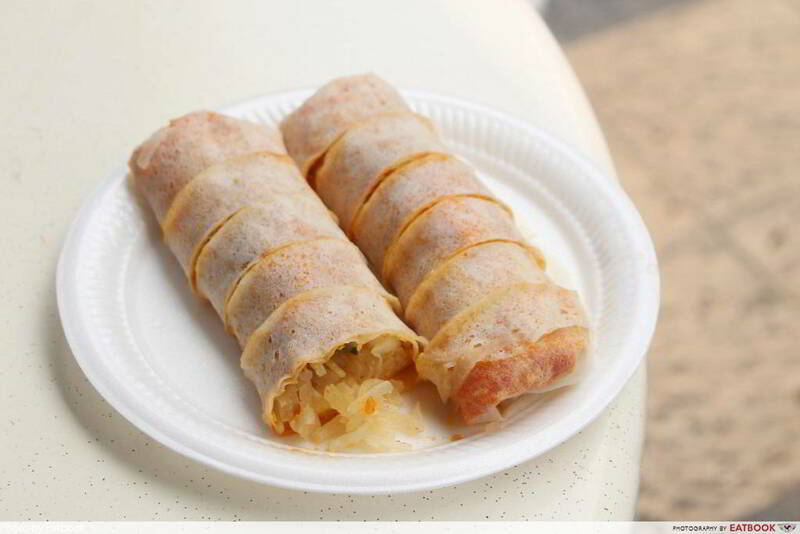 Whenever Clementi food is mentioned, Jit It Thai San Popiah comes to mind immediately. The popiah ($1.70) is made up of two layers of popiah skin. Garlicky chilli sauce is evenly spread over them, and it is followed by a crunchy layer of thinly sliced vegetables. There is always a long queue for this stall, but patience is a virtue! The wait will all be worth it once you get a taste of this roll of savoury goodness. Say Chiizu is the real definition of #cheesepull with its extremely stretchy cheese toasts. The Clementi Mall houses one of its many outlets in Singapore. The cheese toasts come in a variety of flavours such as Original, Chocolate, Charcoal. Each sets you back $3.80. The exterior of the toast is crispy, while the interior is fluffy, making it easy for customers to break the bread apart to squeal over the lengthy stretch of white cheese. Check out our full review of Say Chiizu! Prata Alley is a hipster prata cafe that serves up a variety of unique prata flavours. The Big One ($12.90) is a fusion of pizza and prata. It is topped with chicken pepperoni, red hot chilli pepper, fresh basil, mozzarella cheese, and a drizzle of olive oil. When I cut it apart, I was surprised that the inside was stuffed with ingredients such as mushrooms, minced chicken, pineapple, and Bolognese sauce! Besides that, they also have Murtabak Maggie – Maggi mee wrapped in prata skin. It comes in four huge pieces at $6! As it tastes average on its own, dip it into the fish curry provided to give it more flavour. Check out our full review of Prata Alley! Situated at a kopitiam beside the bus interchange is Ma La Xiang Guo. Their broth at the zhong la (medium level of spiciness) level is already fiery enough to turn up the heat! This stall’s ma la is relatively cheap, and they offer a wide range of ingredients including various types of meat ($2.50), seafood ($3), vegetables ($1), mushrooms ($1.80), and instant noodles ($1). This stall makes a suitable option for ma la lovers who are daring enough to challenge themselves. 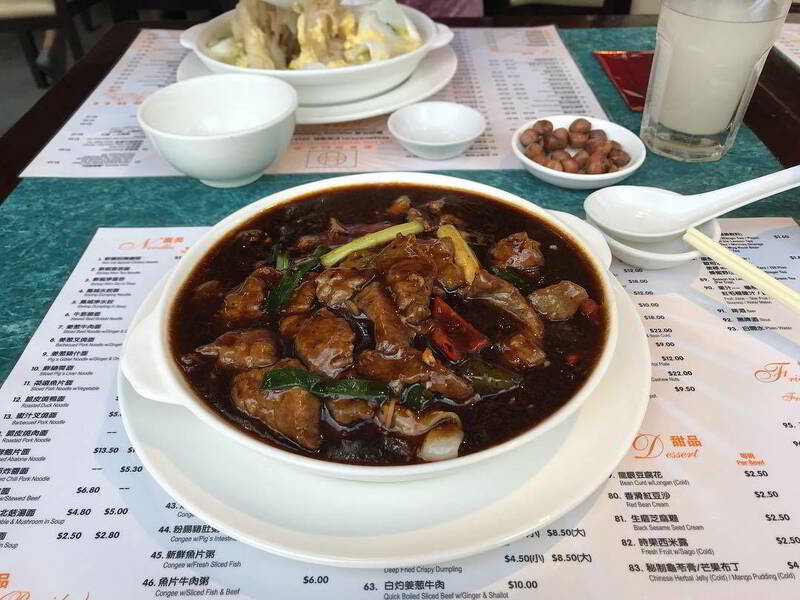 For more places to satisfy your ma la cravings, check out our list of ma la xiang guo spots! Fans of Nat Ho get ready; it is time to pay a visit to Bobii Frutii! 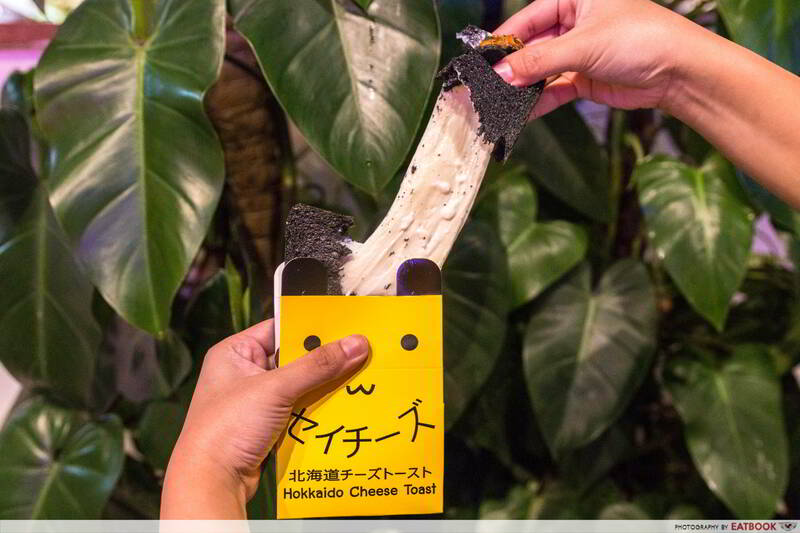 This bubble tea chain from Taiwan is brought over to Singapore by him. 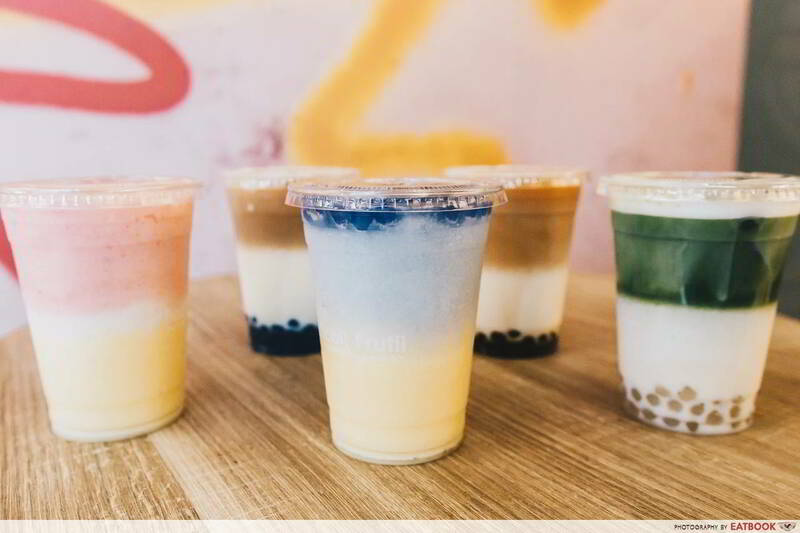 The bubble teas from Bobii Frutii comes in a kaleidoscope of colours that makes it totally IG-worthy. One of their signatures is Mermaid’s Tears ($5.90). This drink consists of butterfly pea pearls ($0.90), butterfly pea extract, lemon, honey, milk, and mango. Get ready to whip your phones out to capture the visually satisfying moment, as different layers of colour diffuses into a pastel gradient. Check out our full review of Bobii Frutii! You would get a unanimous “Yes!” from everyone in our team if you ask whether coconut ice-cream is a must-eat in Bangkok. 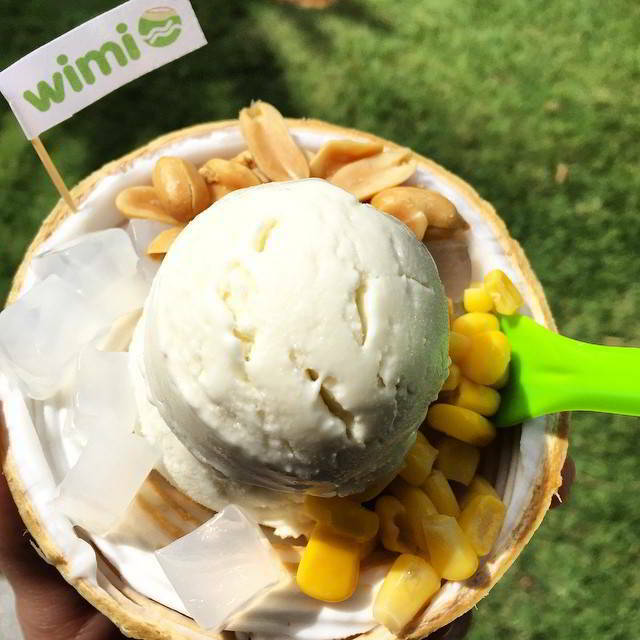 Fret not if you’re not heading there anytime soon as Wimi offers Thai-style coconut ice-cream! Their Traditional Thai Coconut Ice Cream set ($5) comes with two scoops of ice-cream in a coconut husk, three toppings, and a cup of coconut juice. Customers can choose their two ice-cream flavours out of the handful offered – coconut original, coconut stronger, coconut richer, Thai green milk tea, and coffee. Hello Westies! 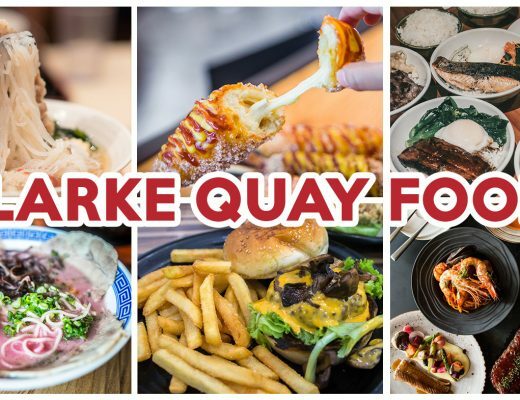 It is time to jio your makan kakis down for a food trail in Clementi to savour all the good food that you have missed. As all these food stalls are accessible, there is no reason for you to turn them down! 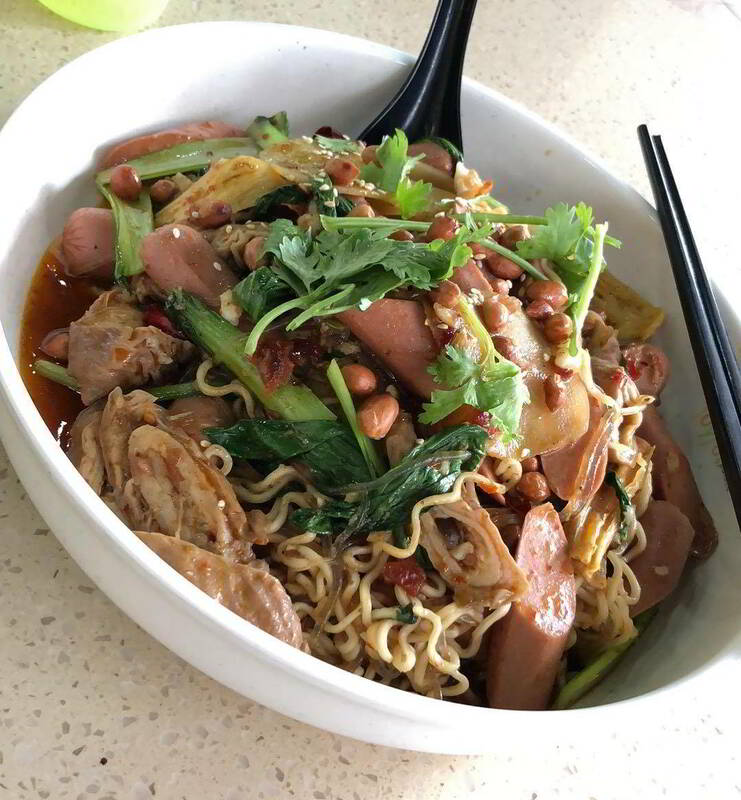 For more places around the area, check out our review on Ah Hoe Mee Pok, a bak chor mee stall that offers a tasty twist to the classic dish, and our list of Clementi hawker gems below $10.